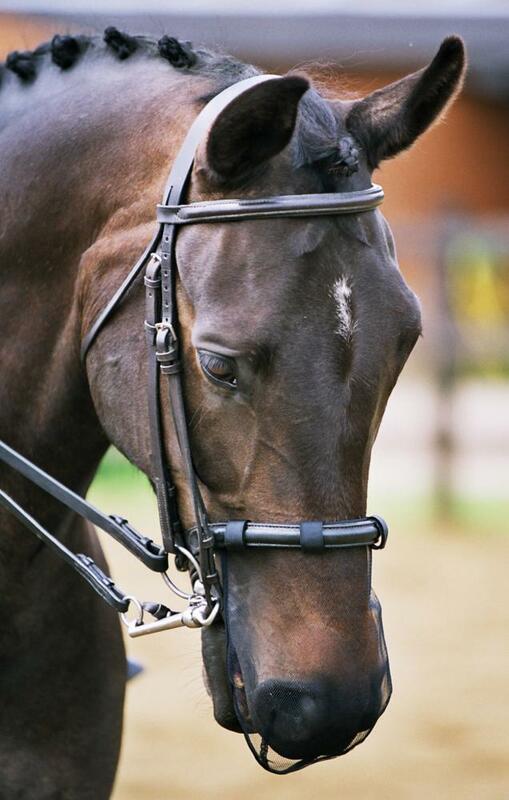 The Equilibrium Net Relief Muzzle Net is a shaped mesh that fits neatly over the horse’s muzzle which attaches easily and discreetly to the bridle. Improved 79% of sufferers in clinical trials. Permitted by British Dressage & British Eventing. Does not interfere with breathing. Places no restriction on type of bit used. Comes with three muzzle nets. There are currently no questions for Equilibrium Net Relief Muzzle Net - be the first to ask one!